Santochirico, accompanied by one of his advisers, Mr. Eustakio Follia, will visit Gabrovo in Bulgaria. 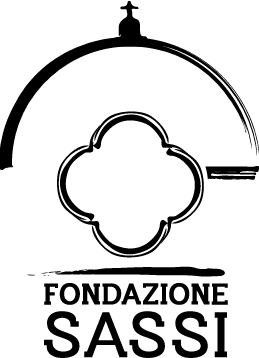 on culture and member of the UNESCO Convention for culture). 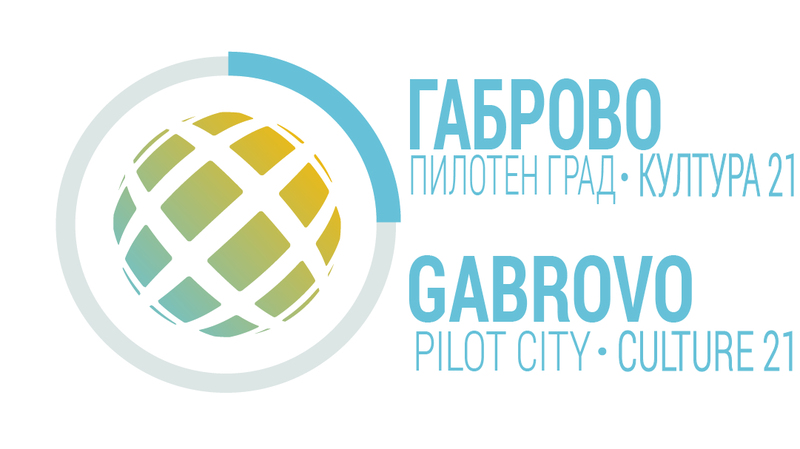 future joint projects between the three cities – Matera, Plovdiv and Gabrovo.